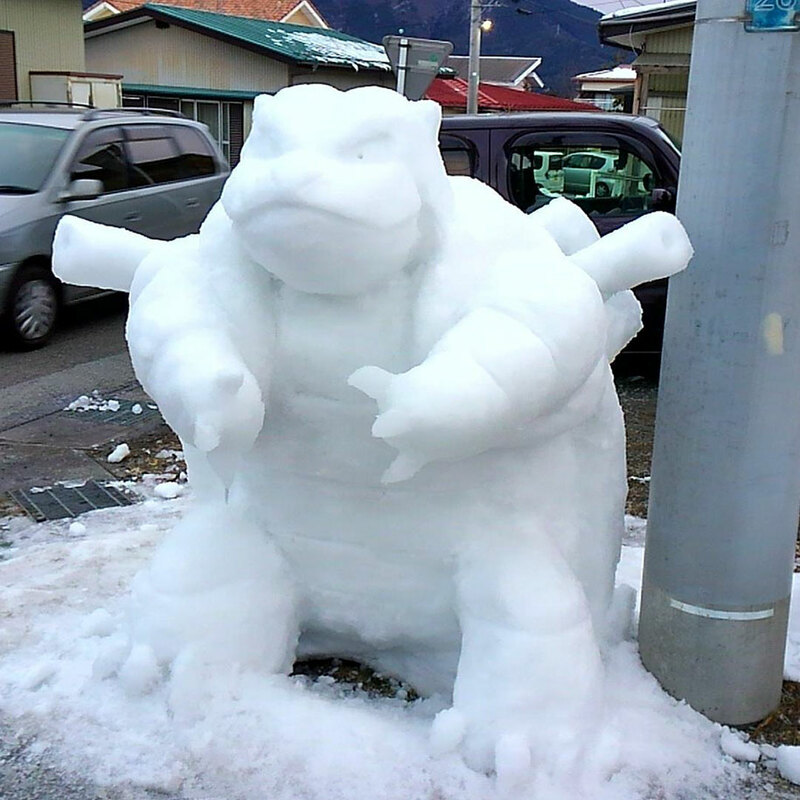 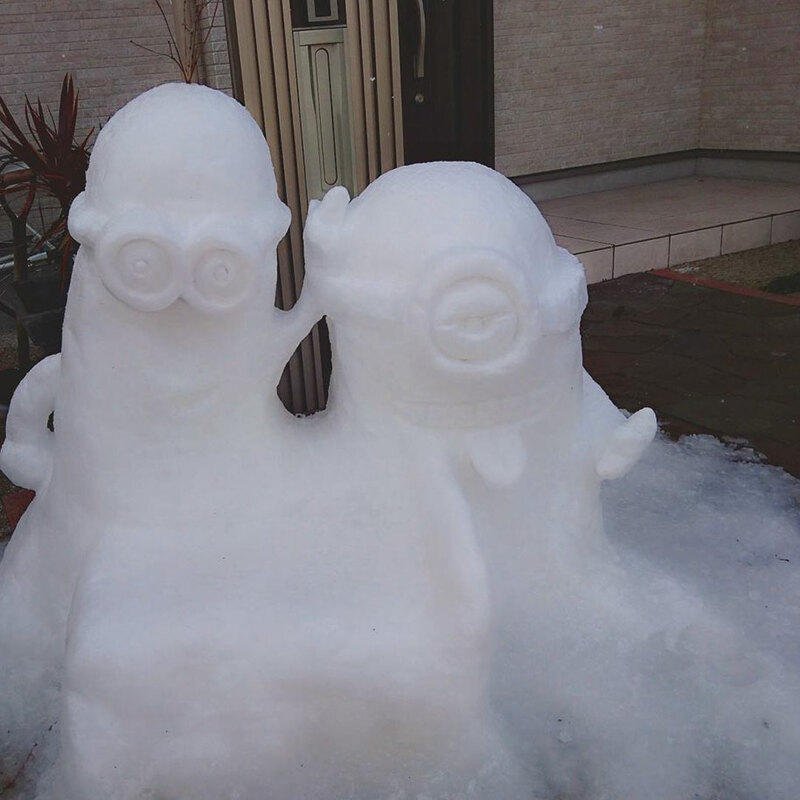 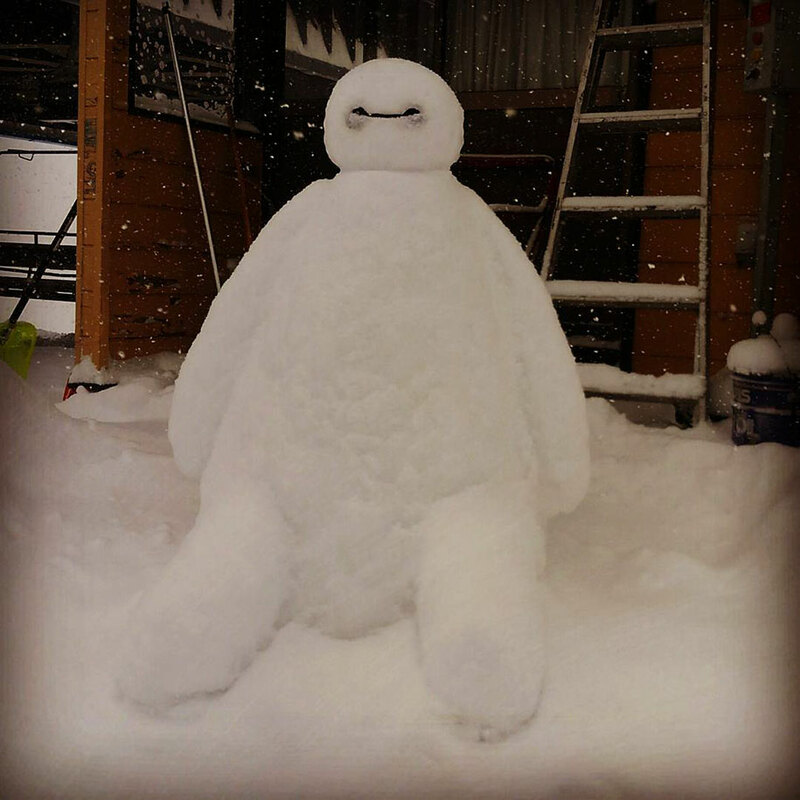 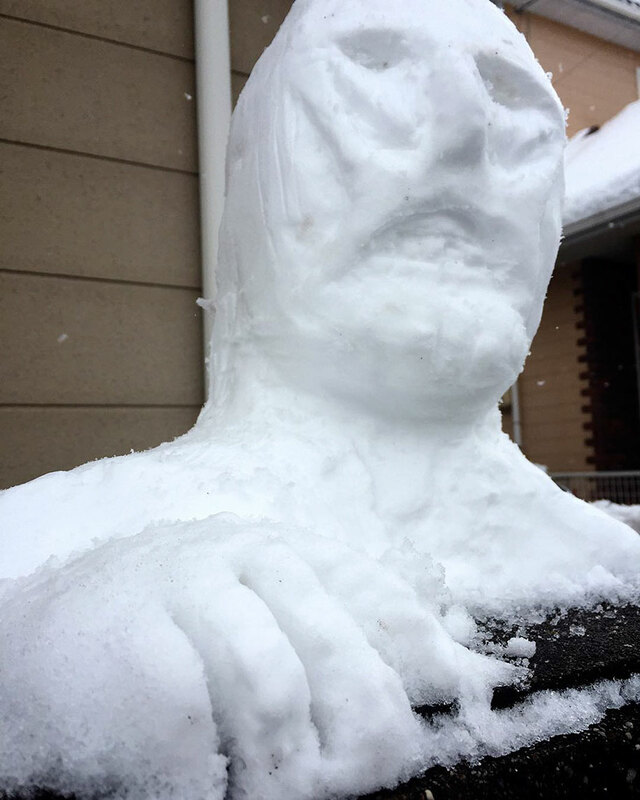 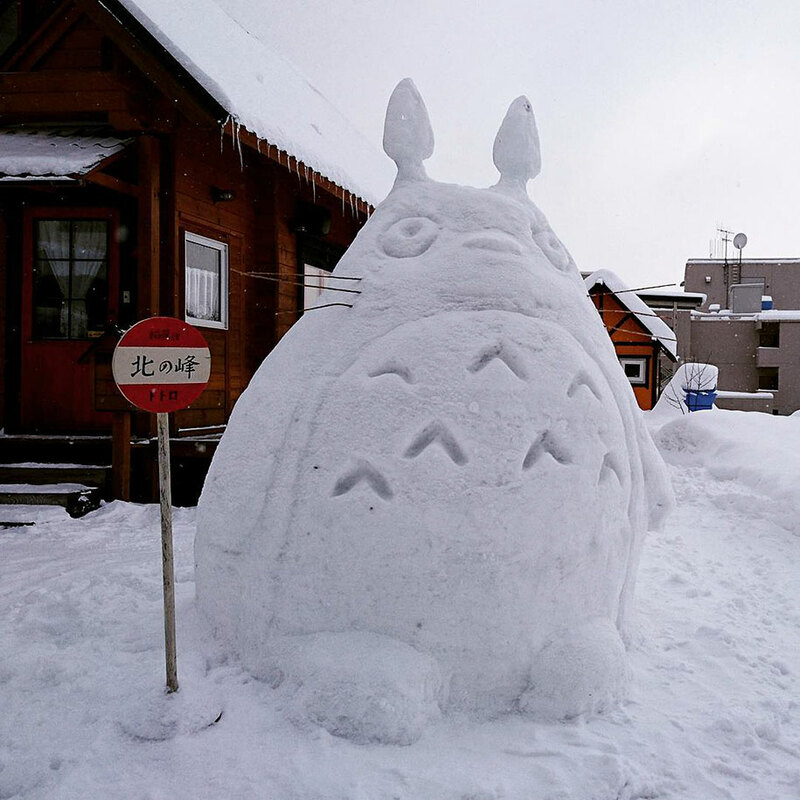 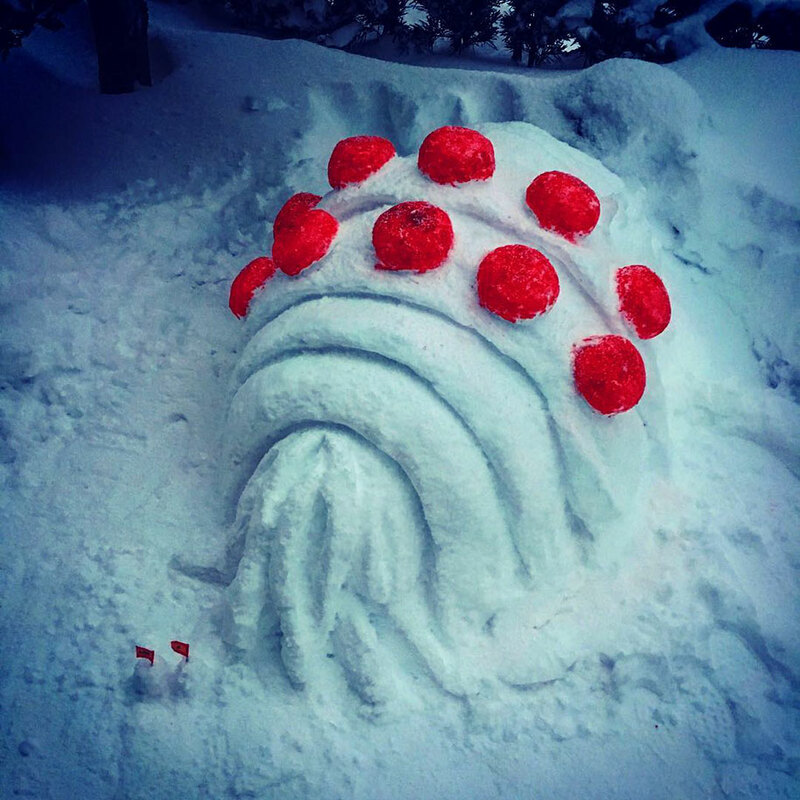 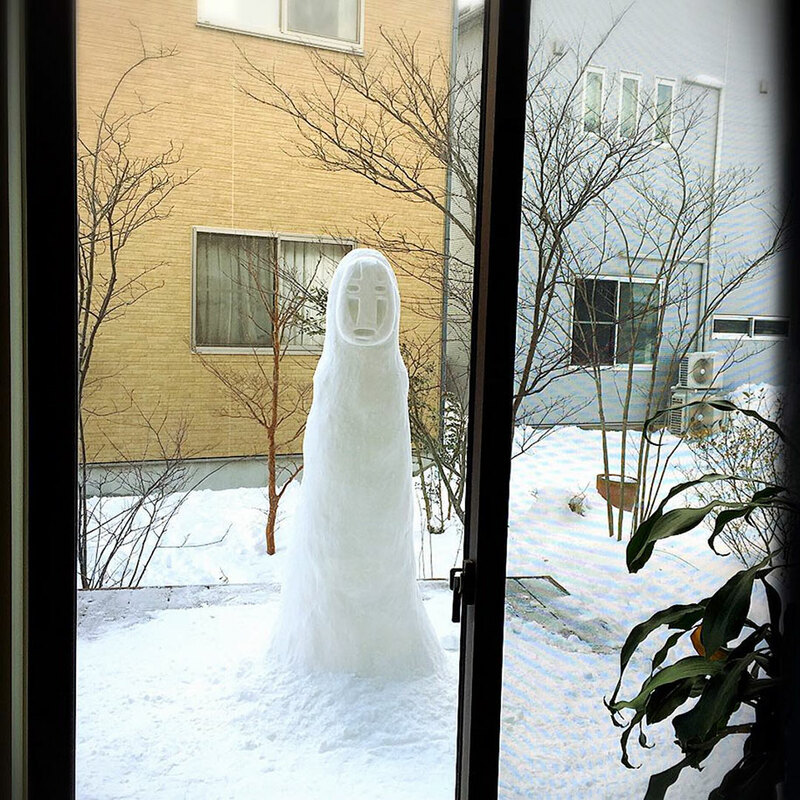 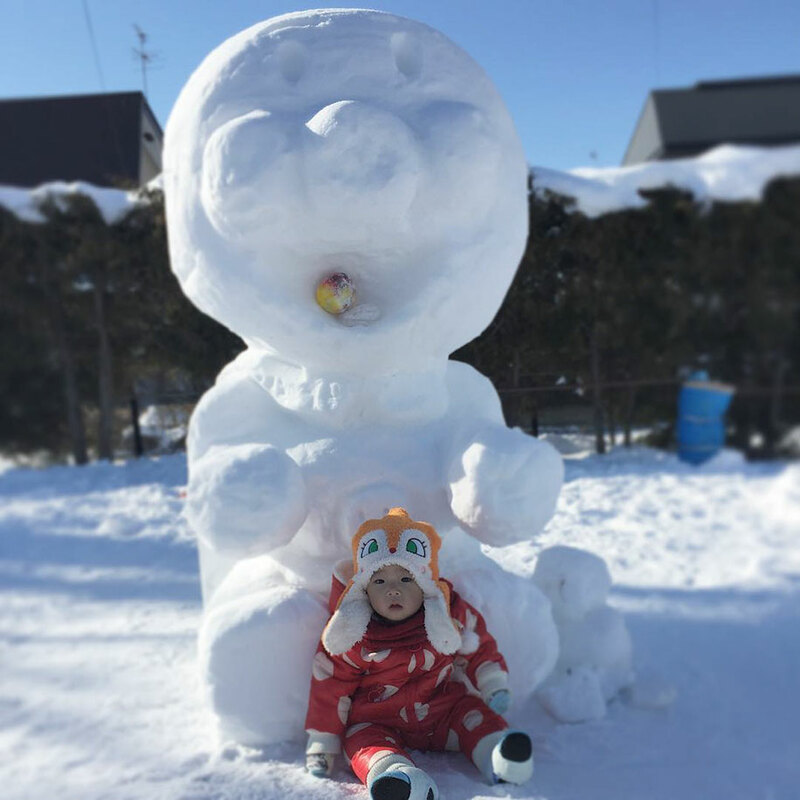 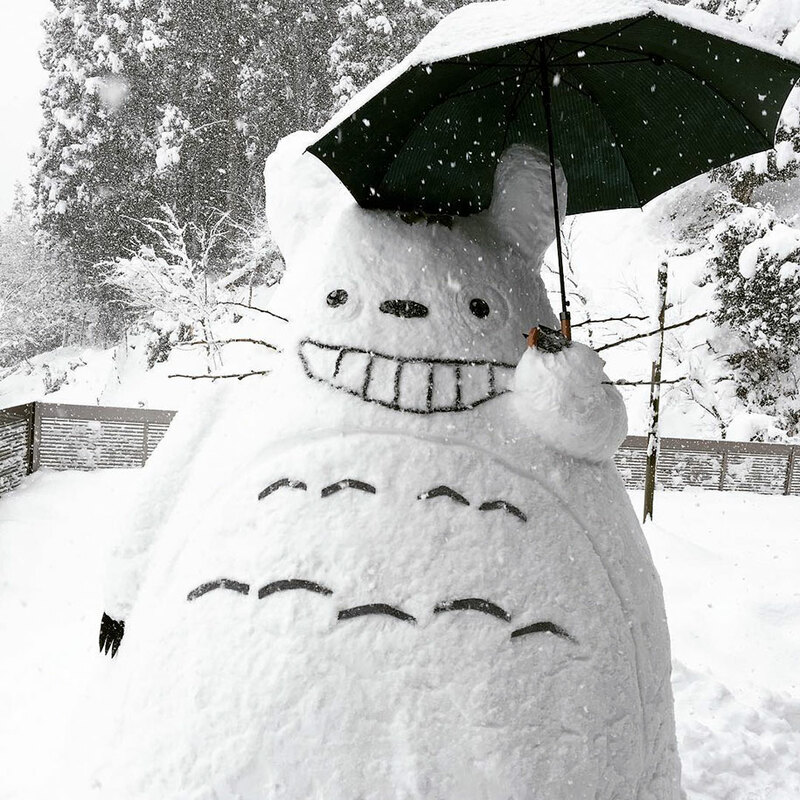 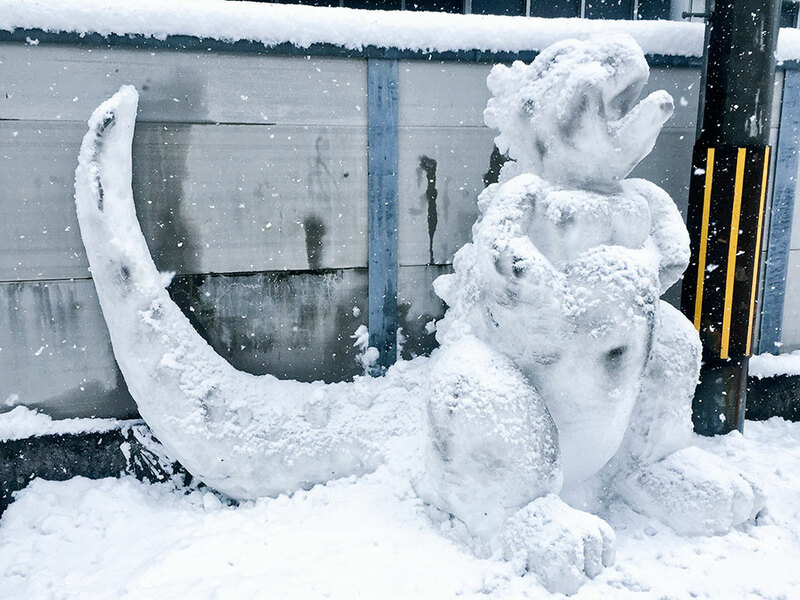 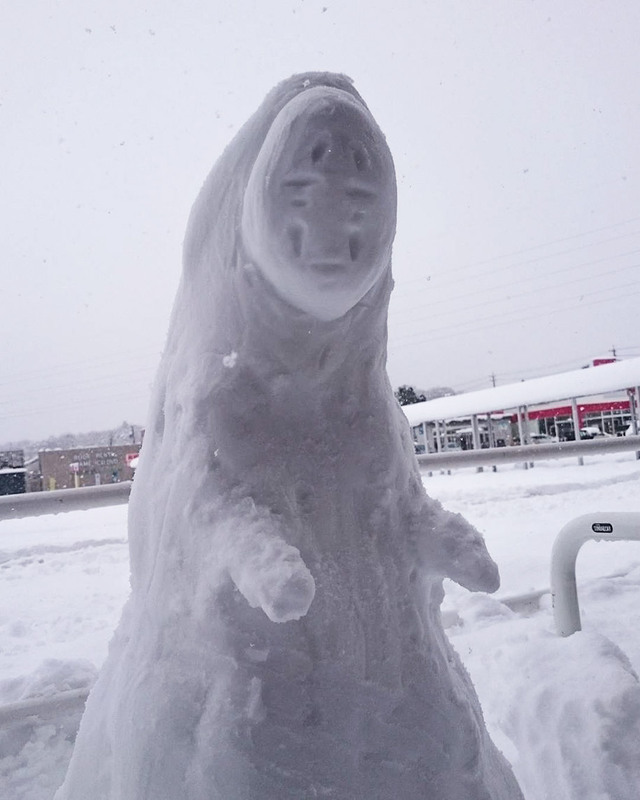 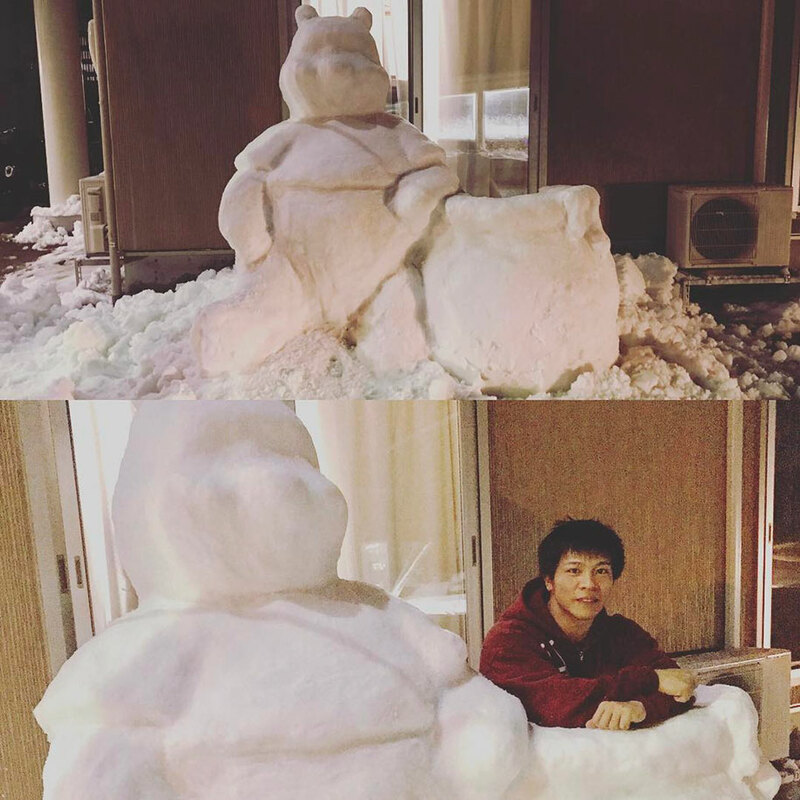 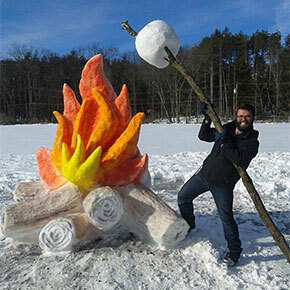 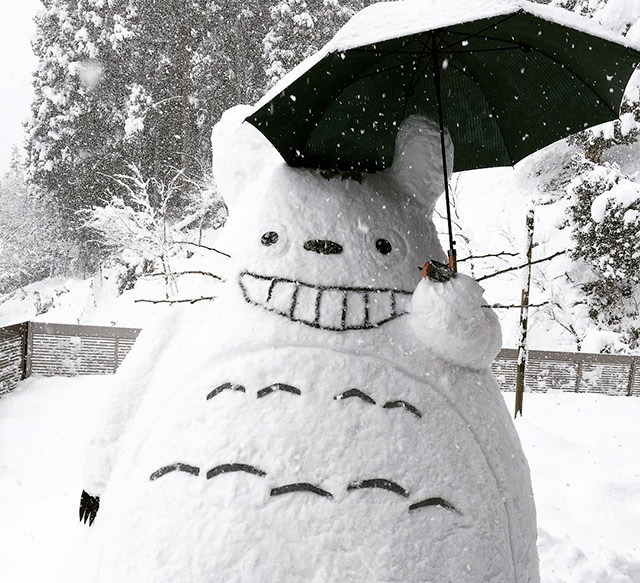 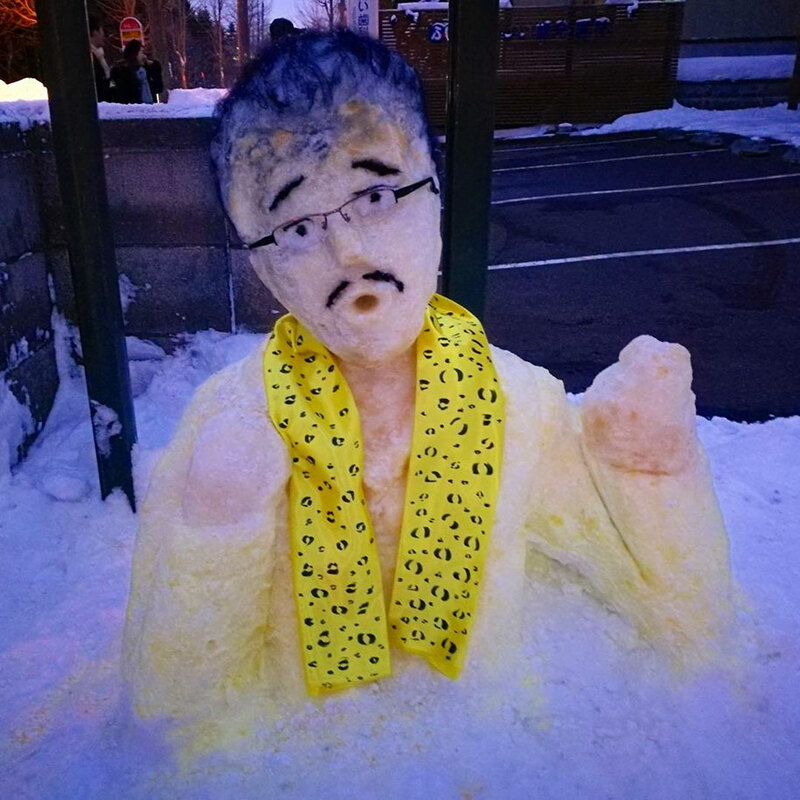 Heavy snowfall is upon the lands of Japan and the locals are making the most of it by turning snow into the sculptures of beloved characters from Studio Ghibli movies, Pokémon or even viral videos. 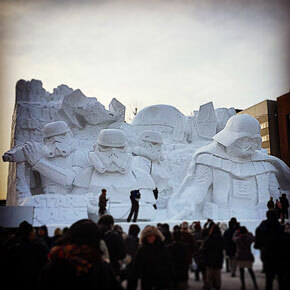 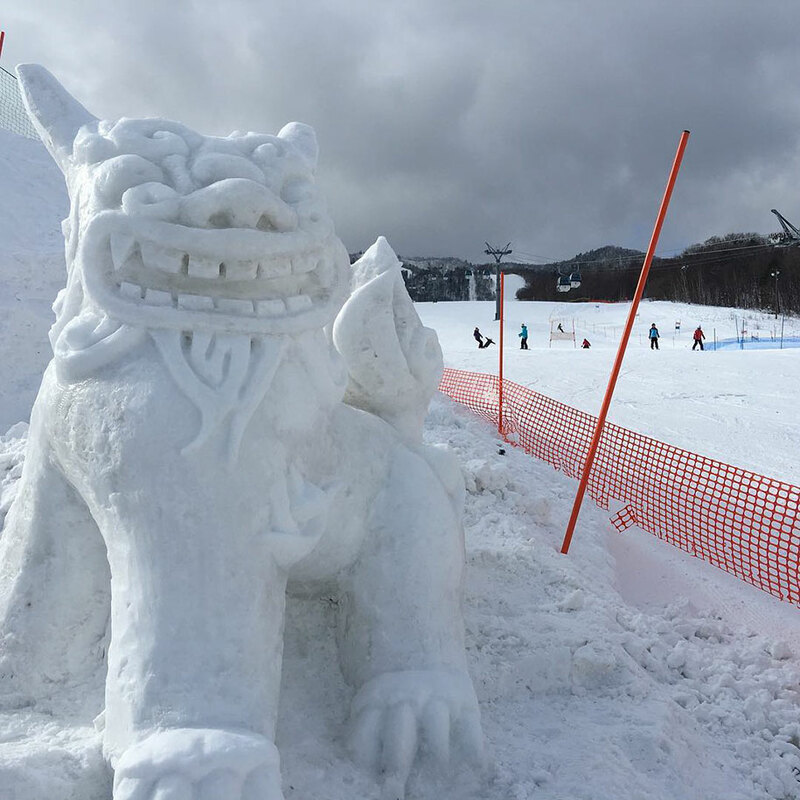 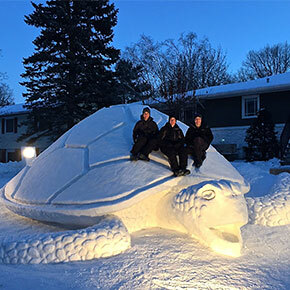 It’s not uncommon to see amazing snow sculptures in Japan, but they’re usually seen during the annual Sapporo Snow Festival, which draws thousands of spectators who get to pick their favorites out of thousands of sculptures. 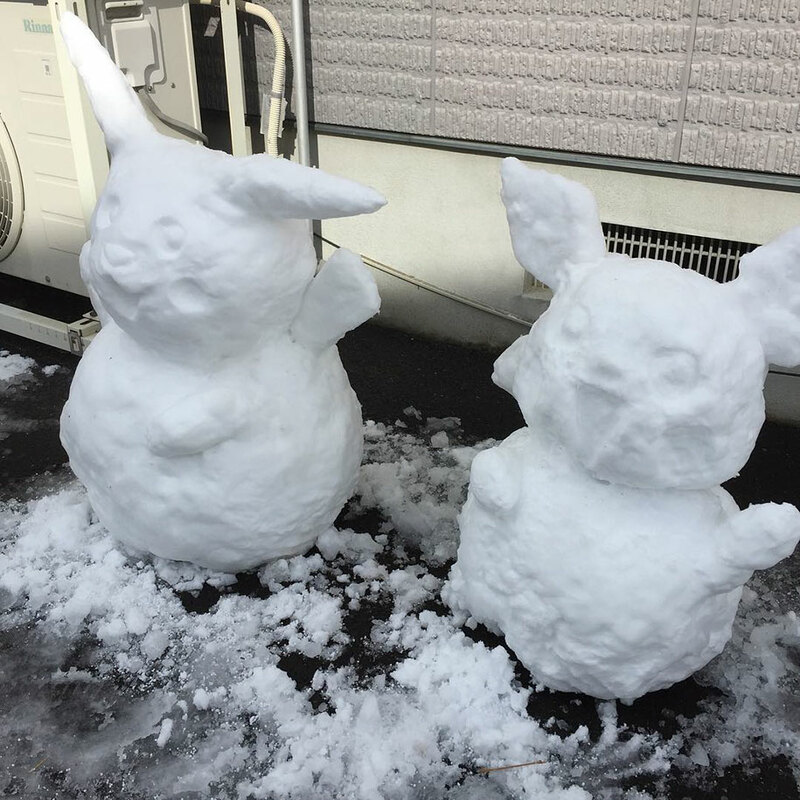 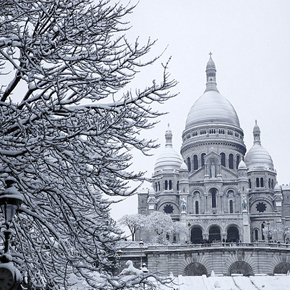 But this time the snow is so plentiful that everybody got to join in the fun. 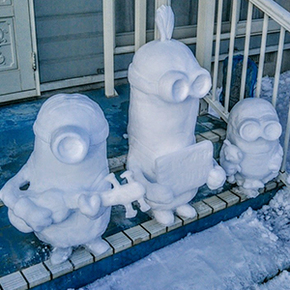 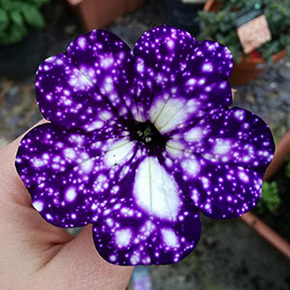 Oh yeah, there are more.